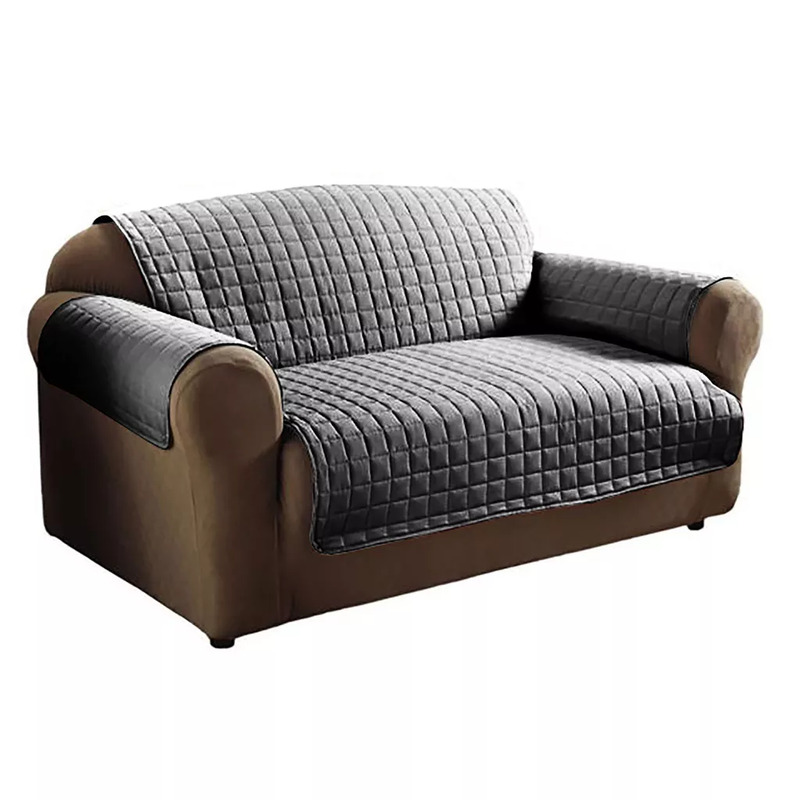 Quilted furniture protector with water repellent finish. Perfect for protecting sofas and chairs from accidental spillages and pet hair. 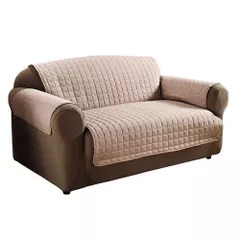 Choice of 3 sizes (approx): Chair- 59cm x 180cm (23in x 70.5in)- Fits most chairs up to 97cm (38in) long. 2-Seater Sofa- 117cm x 180cm (46in x 70.5in) - Fits most sofas up to 178cm (70in) long. 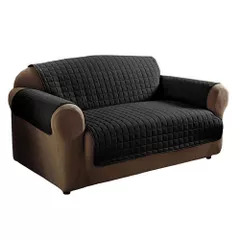 3-seater sofa- 173cm x 180cm (68in x 70.5in)- Fits most sofas up to 234cm (92in) long. Outer & Filling: 100% Polyester.